A traditional shape, forged cavity back design with a classic tour grind sole, similar to what the top players in the game prefer. 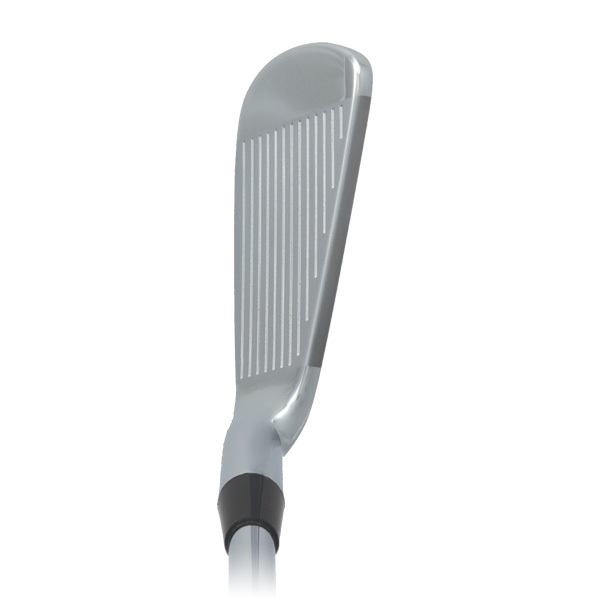 Thin topline, low offset and classic players’ shape make the 555C a design admired by all discerning golfers. True forged from soft 1035 carbon steel through a 5-step forging process which affords greater production shape/grind consistency. 555C and 555M are designed to match perfectly with each other for true custom mix and match cavity to muscleback set makeup. Bright satin nickel chrome electroplating finish with glass bead blast highlights. Available in RH in #2-9, PW, AW, SW. Thanks very much for your message. 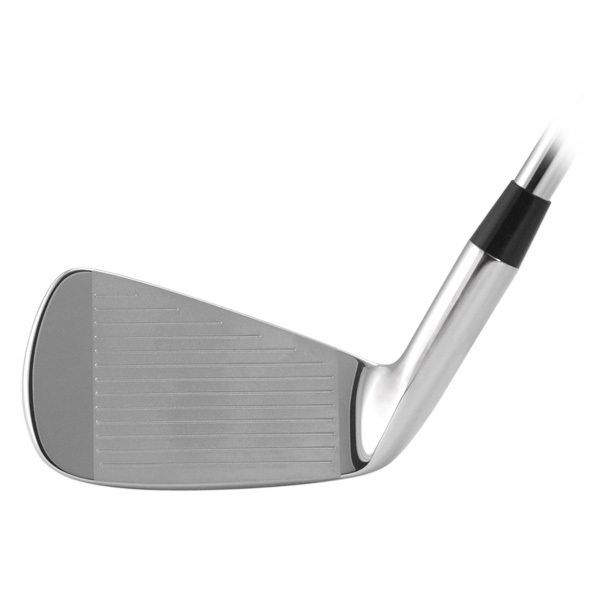 It’s fun to hear that you discovered the 550C’s which were our very first forged carbon steel iron design that debuted in spring 2003 and stayed in the product line until 2008. The current cavity back forging that we offer is the 575MMC Cavity Back. It is forged from the same exact carbon steel as the 550C and all other manufacturing processes are the same from a metallurgical sense. The 575 is however a little smaller in overall head size compared to the 550C. Not a lot but to the discerning eye, it is detectable. The offset is the same for both models and so is the topline width. 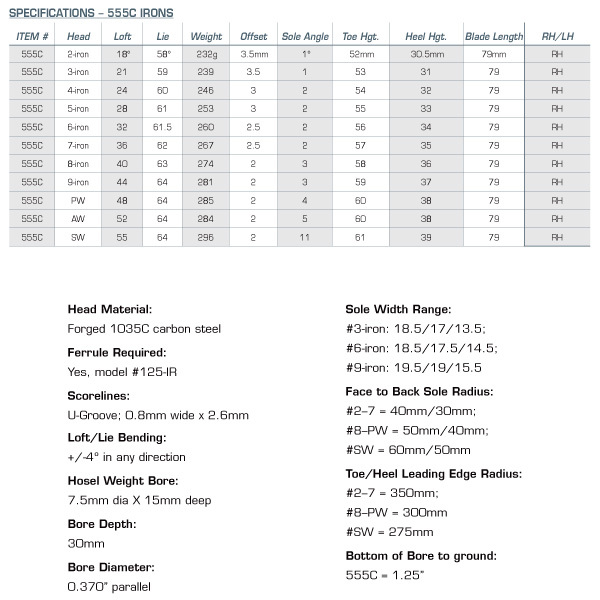 I will say if you hunt around on Ebay and also look for a set called the 555C, that one was made from the original forging dies of the 550C, but with little changes to the sole shape and radius. So that one would be virtually identical to the 550C, if in fact any of these sets exist for sale on Ebay. Mr. Wishon, Just thought I should report. In order to sell more product, I felt I should be playing it. Well the driver, a 919 9* is twenty yards longer and more accurate than my Bridgestone 445. The fairway 3 and 5 929 also much better. 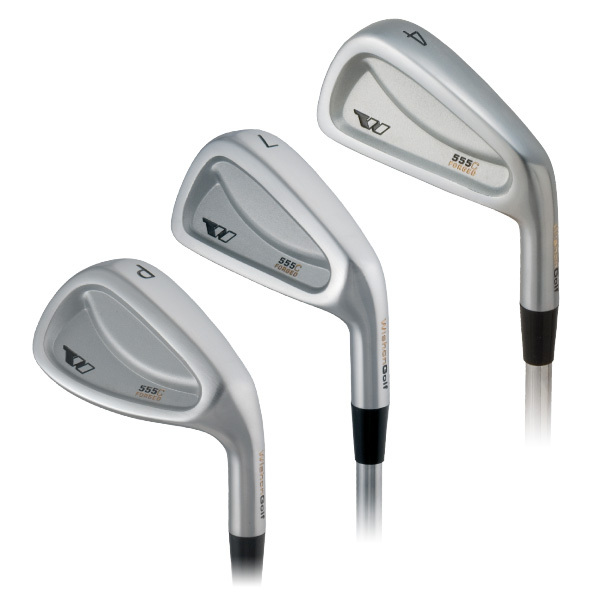 560 irons excellent. I am now going try the Micro wedges. 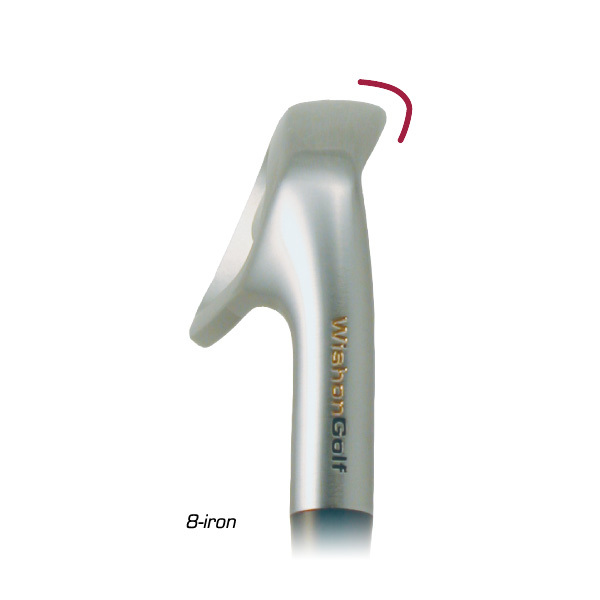 I am also going to build a smooth 7 putter.I use the arm anchor style. I have developed a system where by I can build to the specs that account for the added loft and shaft off set needed for this style by using a aircraft aluminum hosel bore insert. I will playing in the PGA winter program. I am encouraged to play some Champions Tour events again. i played there for several years. My play has got people asking the product. One set built and sold. Some fairways and a driver so far in the dead of winter here. Can’t wait for spring. Thanks so much for taking the time to post your comments of your experience in having fit yourself with our designs. That’s really great news to hear that the clubs are performing better for you than your previous clubs!!!!! News like this is always a great way for us to get a big smile on our faces here at Wishon GOlf. And I have to think that the performance might have brought a little bit of a smile to you as well !!! Thanks so much for your support and we wish you all the best as you tell other golfers how well the clubs are working for you!! This is a fantastic iron for the better player wanting some forgiveness in his irons. Nice traditional look at address, great feel and performance. Best of all it can be matched with the 555M to provide a custom forged set where the golfer wants some forgiveness in the longer irons but the feel of a blade in the shorter irons.